Philippine Airlines prides themselves on embracing innovative technology with their aircraft fleet, which helps their fleet remain young and modern, providing customers the very best travelling experience. 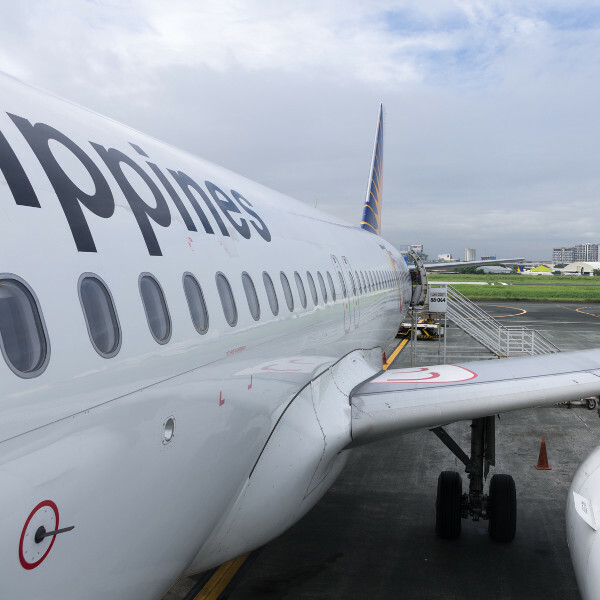 With the purchase of new aircraft that use PurePower engines, Philippine Airlines is able to reduce not only their fuel burn but subsequent operating costs too! Philippine Airlines, founded in 1941, was Asia's first airline and carries a wealth of history and knowledge! The airline began life with a noble mission, which was to serve as a partner in nation building. Philippine Airlines shaped the course of historic events, and managed to establish themselves as one of the most respected airlines around the world. They have a young and modern fleet of aircraft, and a route network that spans across 35 foreign cities and 29 domestic points. 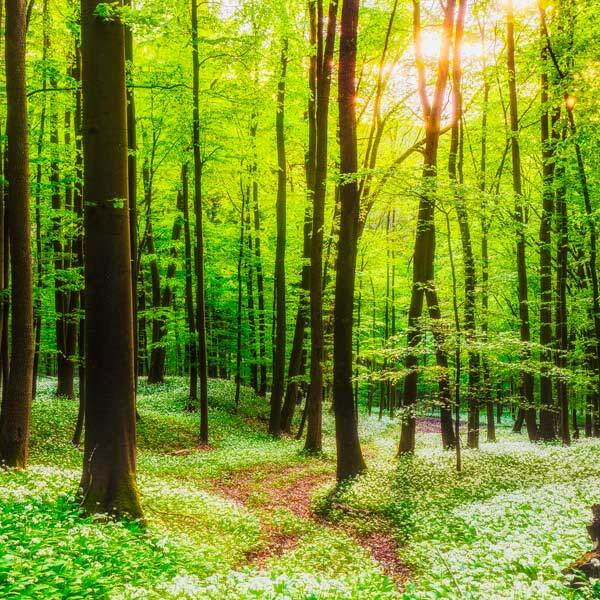 This airline planted the seed of growth right from the get go, since then they have been constantly evolving, and changing in order to meet the needs of their customers. Their impeccable service over the years has won the heart of travellers worldwide. Book Philippine Airlines to Cebu, Macau, Amsterdam and other exciting destinations! All cabin classes allow one piece of hand luggage, not exceeding 7kg, and one personal item. Two pieces, not exceeding 32kg combined. Two pieces, not exceeding 32kg each. Infants may be allowed 1 fully collapsible stroller, infant carrying basket or an infant's car seat subject to availability of space. Passengers are required to inform themselves on these policies and rules with regards to baggage allowance before they leave for the airport. Passengers can check into their flight online from 24 hours to 1 hour prior to the flight's departure. Passengers are required to be at the airport no later than 45 minutes before their flights scheduled time of departure. Boarding gates close 15 minutes before estimated time of departure. 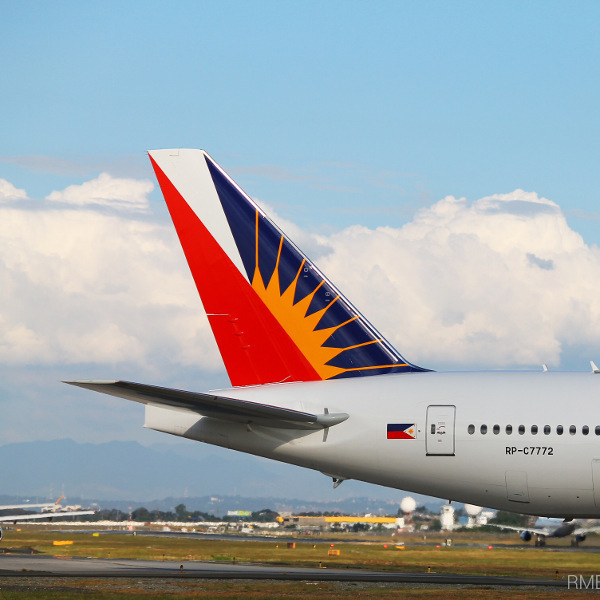 Philippine Airlines currently flies to eight domestic and 56 international destinations in 30 countries.